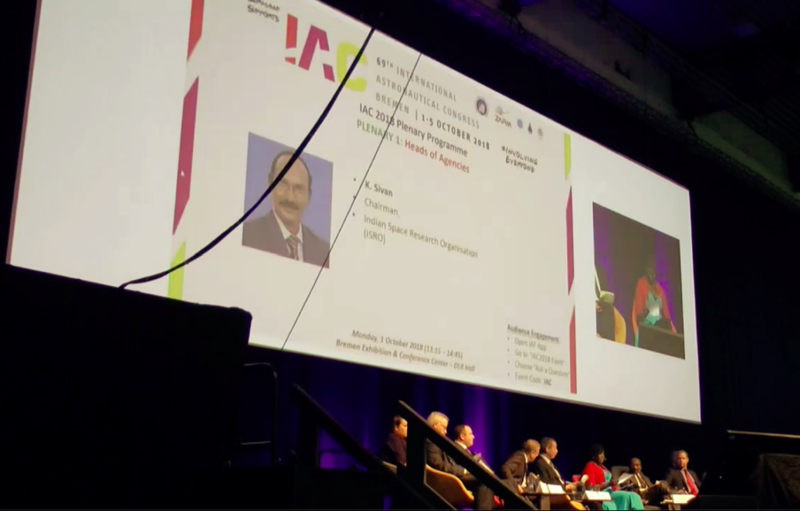 Heads of National Space Agencies plenary session – IAC2018. Bremen, Germany. This is my recording of the Heads of Space Agency plenary session on 1st October – the first day of the IAC2018. It was not recorded with the intention to publish online. However, here it is unedited – for anyone who may benefit from it. Lunar gateway – Back to the Moon to stay. Sustainable open architecture open to commercial and international partners. It will also serve as a deep space transport to Mars.